As a budding filmmaker, digital editor and/or cinematographer, I’m sure you’ve crossed paths with a little application called Adobe Premiere Pro. And if you haven’t, well, WHAT ARE YOU WAITING FOR?! In recent years, it has really gained wide acceptance as one of the leading editing packages for videos and feature films. Its ability to manipulate and export pretty much any video with minimal time makes it every editor’s best friend. The addition of the Mercury playback engine and its ability to add almost any clip to the timeline without transcoding it was also a noteworthy up on its competitors. Given the right tools, one can transform a class project into a Sundance-worthy masterpiece – the possibilities are endless! So where do you start and just how many features could you use to optimize your video to its full potential? The answer’s in plug-ins. Premiere Pro software gives you an abundance of editing tools, but the plug-ins really allow you to expand your options. So here are the top 12 most useful and popular ones to get acquainted with – best of all, they’re free! 1. Manifesto – This allows you to incorporate a title/text generator for words to stay static across the screen or roll/crawl across – perfect for rolling credits. 2. 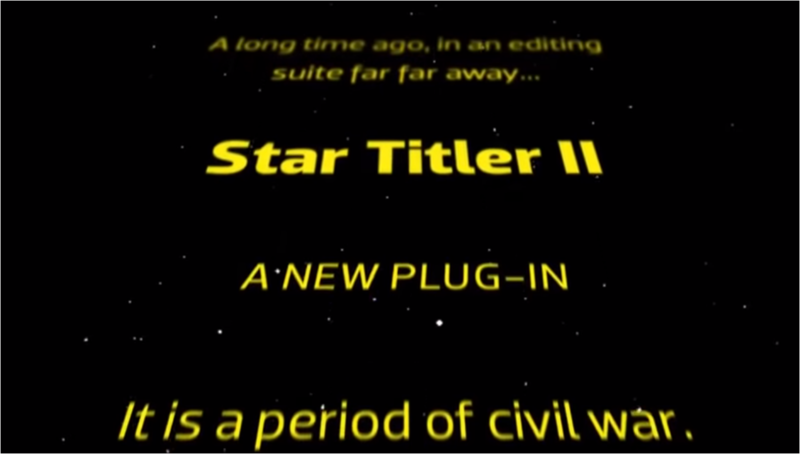 Star Titler – If ever you want to create a killer intro that emulates the iconic one in Star Wars, this plug-in is where it’s at. 3. 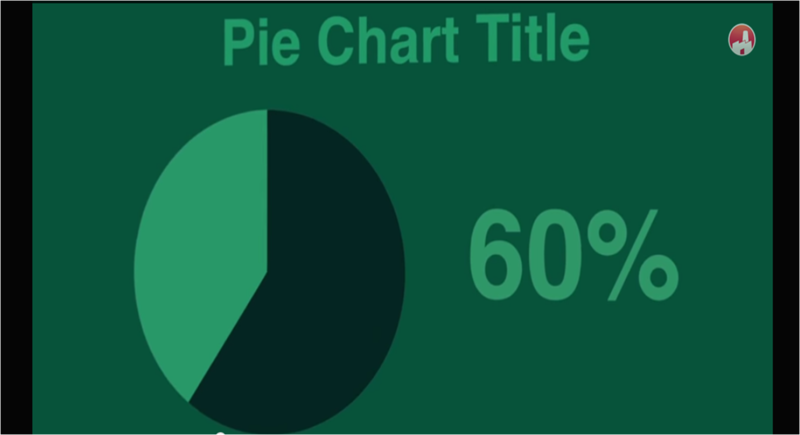 Data Pop Free – This makes creating infographics super simple and is perfect for showcasing particular data statistics in documentaries. 4. Random Text Generator – This plug-in by Luca Visual FX allows for you to generate random text, numbers and symbols in a matter of seconds – just like in The Matrix. 5. Cinema FX Presets – this convenient plug-in is every editor-on-a-budget’s dream offering 56 presets you can use for various cinematic looks. 6. Magic Bullet Quick Looks Free – Just in case the 56 Cinema FX Presets didn’t have exactly what you were looking for, this plug-in gives you another 20 to choose from. 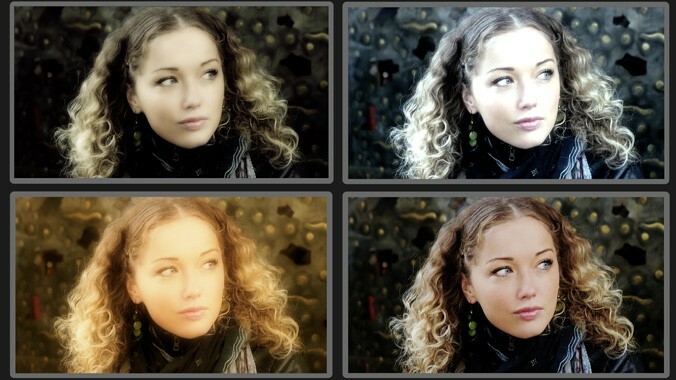 Each look within these presets are inspired by famous films like Saving Private Ryan and The Matrix. 7. PiPinator – Ever wondered how they incorporate a picture/footage within another picture/footage like they do in so many iconic phone conversation scenes in films? 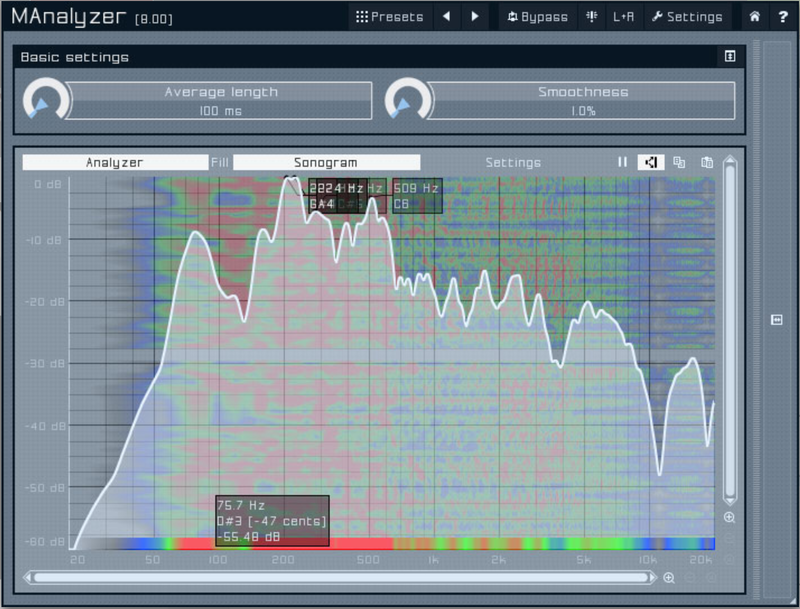 With plug-ins like FxFactory’s PiPinator of course. 8. Andy’s Region Tool – Popular for censoring a person’s identity by blurring their face, this tool allows you to apply a specific effect only to a particular part of the image without effecting the rest. 9. 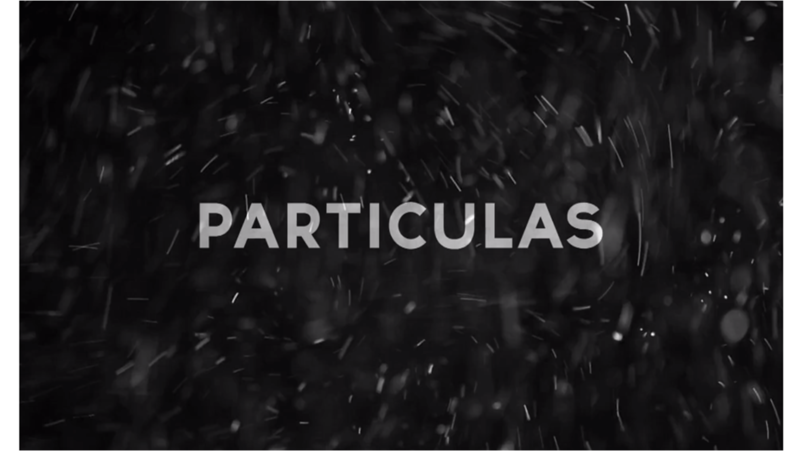 Organic Particle Effect – This may not be one of the essential plug-ins every editor needs, but it sure is a cool one for those wanting some extra touches in setting the tone of a scene. 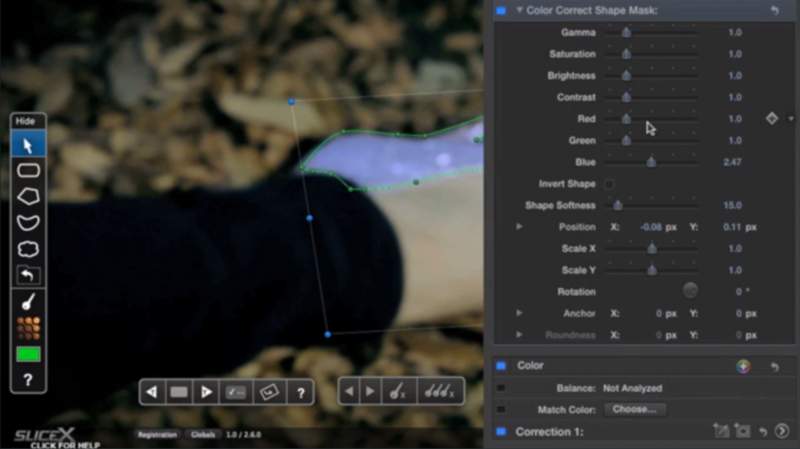 This tool adds some whimsical essence by incorporating tiny, organic fly-away particles across the screen. 10. 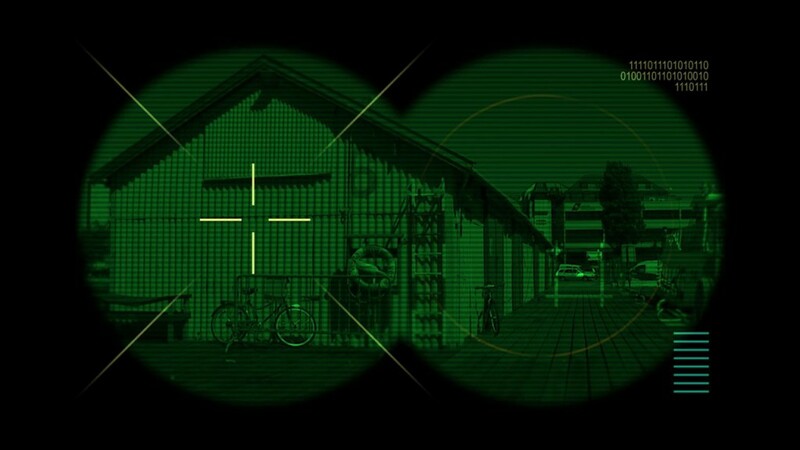 Night Vision Binoculars – yet another cool one that isn’t particularly a standard must-have, this effect is perfect for those action-thrillers and speaks for itself really. 11. M Free Effects Bundle – Probably the most comprehensive free audio effects bundle online. It offers 24 plug-ins including the MAnalyzer – an advanced spectral analyzer and sonogram, MEqualizer – an easy-to-use, powerful 6-band equalizer with 7 filters and the MNoiseGenerator – yep, you guess it, a noise generator. 12. CoreMelt – This is an all-in-one bundle for those who just want a simple download that offers multiple useful plug-ins. It gives you a very generous 43 effects to choose from, including montage presets, filmic transitions, several light effects and even audio presets. So there you have it! 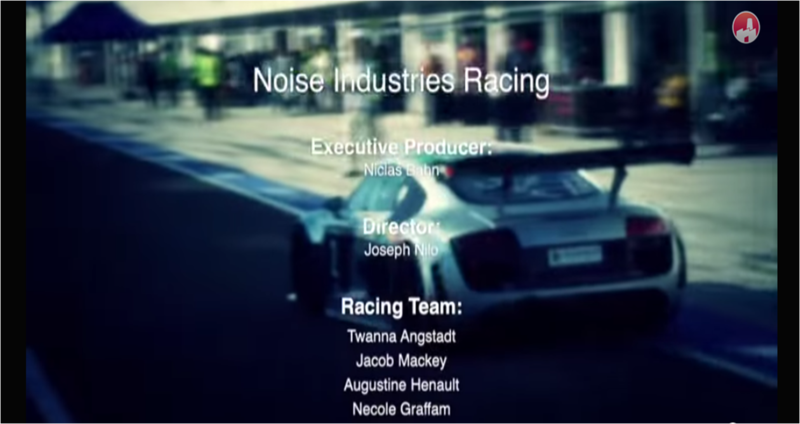 – 12 of the most handy plug-ins to get you on your way to becoming the best video editor out. Not to mention the wealthiest with all the money you’ll save on paid plug-ins. Ready to learn more about digital editing and filmmaking? Check out NYFA’s Film School programs for hands-on, intensive training.